Syslint is a full solution provider for web hosting industry. That means we build the infrastructure, services, software,etc,. and we provide the support. So there is no need to go else where to find different support service provider all you have to do is to choose the suitable service plan. We provide support from simple websites to clustered enterprise solutions that need extra care and knowledge. what is included and not supported ? All our server management and support plans are suitable for small to enterprise business solutions. 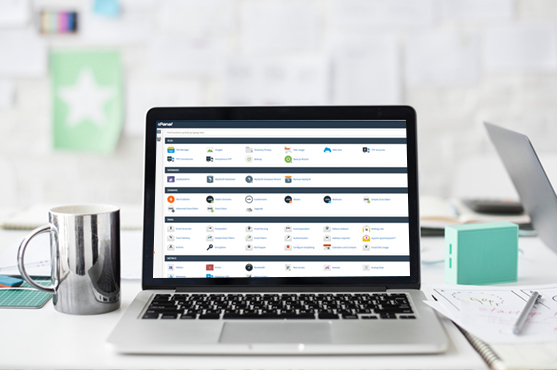 If you are a starter hosting business company you can choose our per server management solutions that are available for cPanel , Directadmin , Plesk and non-control panel based servers. You only need to pay as you need. There is no need to pay big monthly money for management. If you are a small business host with a number of dedicated or shared servers and you need 24x7 support team to manage your helpdesk with affordable cost and good quality then you need to look into our semi dedicated support plans. 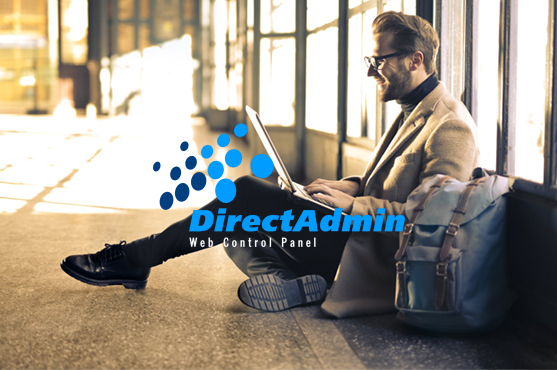 If you are a popular web hosting company and you need your own inhouse engineers, then we have Dedicated Admin Plans for you. So in simple Syslint provide different types of Web hosting support plans for your hosting business. This plan start from a reseller account to multi layered datacenter providers. All Syslint engineers have a four year IT or IT related engineering graduation. 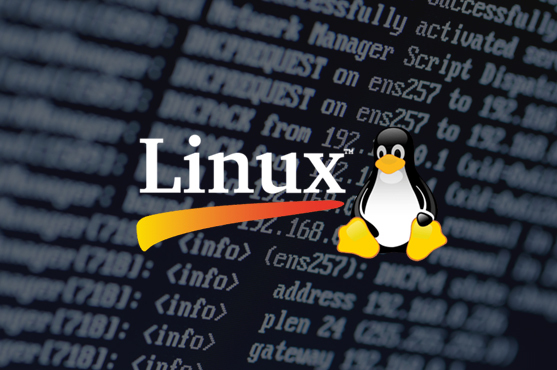 These engineers are capable for managing your servers due to their special training and knowledge in the relevant area. 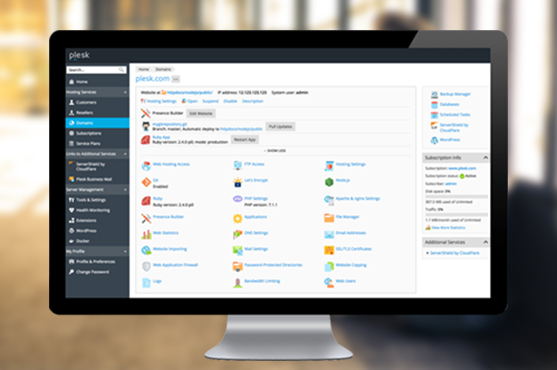 Each of our team will have specializations , if you have a cPanel server, then our cPanel experts manage your server. If you have a cluster or cloud networks , then admins with those specialization will work for you. We have ticket based plans and unlimited plans for you. In unlimited plans you can either choose unlimited tickets or unlimited servers. Under these plans we provide the support to your clients from your help desk. We choose a number of methods to provide support . It include email , help desk , forum , live chat and telephone. Each server management plan page will show you all the available features included in that particular plan. If you have any doubts or you need a custom support plan please feel free to contact us. Our plans are like choosing your own ice cream flavour. If you have any specific questions please have a look into the FAQ session of this website and if some of your questions were missing , then send an email to us. We have our live chat services working on this website on 24x7, so you can ask to our sales representative. Some times our managers need to reply to your specific questions ( eg : reseller options ), in such situation our office representative will let you know.